Thanks for requesting a copy of our customer research services brochure. You can download the file below. While you’re here, you should also check out our white paper, Reading Customers’ Minds with Derived Importance. 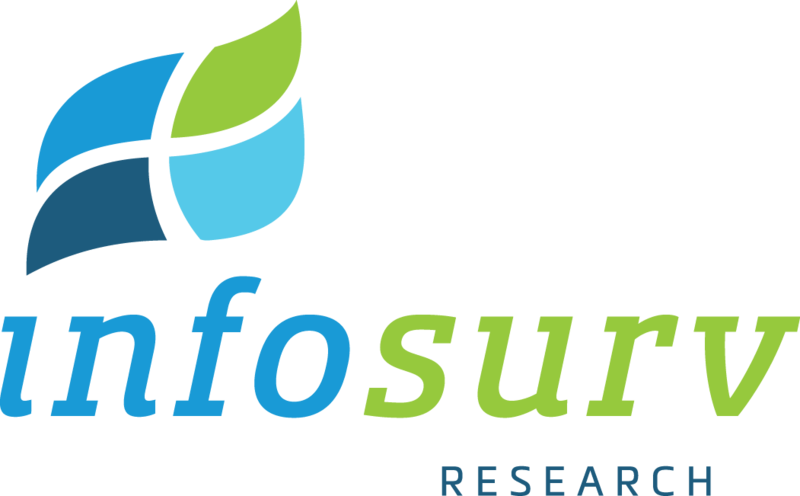 If you have any questions regarding our solutions or would like to discuss your project with one of our research consultants, feel free to give us a call at 888.262.3186 or email us at sales@infosurv.com.